Europrobasket Player Jr Johnson from Spanish 6th division to 3rd! Europrobasket player Jr Johnson was one of the first players to attend the program. With just one year of Junior College experience in 2010-11, Jr decided he would like to give playing professional basketball a shot. Europrobasket was not his first stop in his attempt, as he attended multiple showcases and tryouts in the US, but was the one that gave him the opportunity to get started. After a successful Europrobasket Program in 2015, Jr signed with a 6th division team near Valencia. Through hard work and perseverance, and a little help from Europrobasket Staff, Jr resigned with teams here in Spain every season, for 3 seasons in a row. This past season Jr helped his team move to the liga Leb Plata, which is the 3rd division here in Spain. We are proud to say that we have helped another player accomplish his dream of making a career out of playing professional basketball. Congrats on your huge accomplishment Jr, and good luck this season! 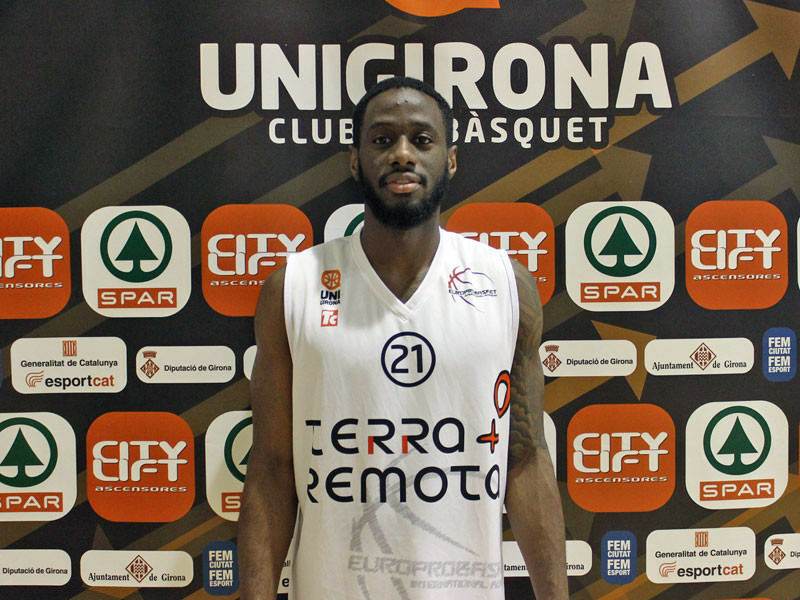 « Europrobasket Player Denzel Porter on tryout in Catalunya!